REDMOND, Wash.–(BUSINESS WIRE)– With the E3 video game conference in the rear-view mirror, Nintendo is now looking ahead to all the great games coming to Nintendo 3DS this year. This includes games in some of gaming’s most popular and long-running franchises. Nintendo is highlighting many of these upcoming Nintendo 3DS games, including Metroid: Samus Returns, Mario & Luigi: Superstar Saga + Bowser’s Minions, Pokémon Ultra Sun, Pokémon Ultra Moon, Hey! PIKMIN and LAYTON’S MYSTERY JOURNEY: Katrielle and the Millionaire’s Conspiracy, the next game in the popular Layton series starring a new super-smart detective. RPG Maker Fes: RPG Maker Fes makes it easy to develop any RPG you can imagine without any programming knowledge. Simple but powerful tools let you bring to life the amazing stories in your head. Customize characters, stories, combat and more to become the next great developer. RPG Maker Fes launches on June 27. 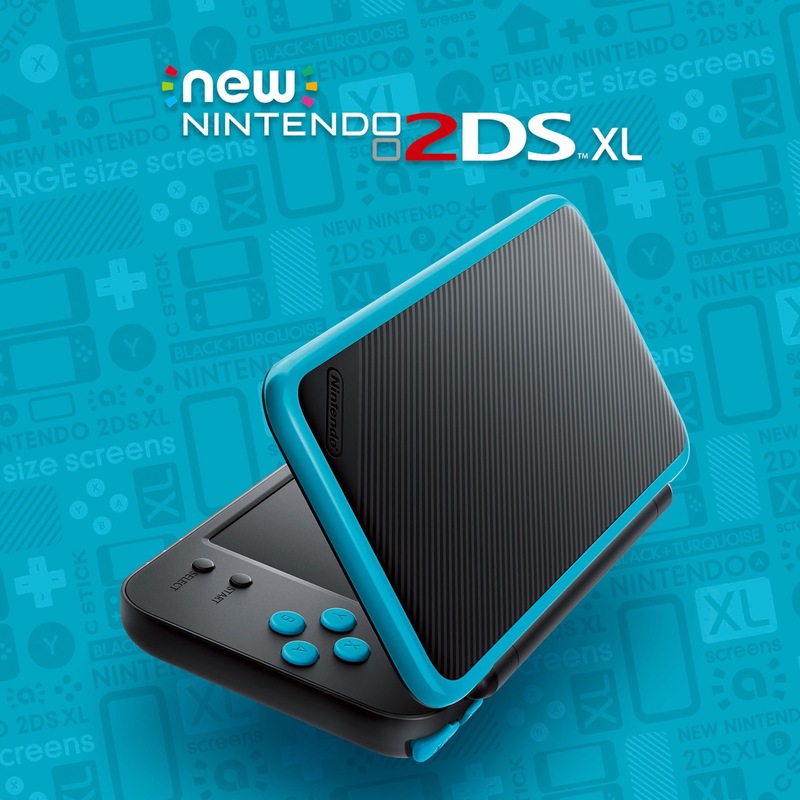 For more information about Nintendo 3DS, visit http://www.nintendo.com/3ds/. For more information about the upcoming New Nintendo 2DS XL, which launches on July 28, visit http://www.nintendo.com/2ds/new-nintendo-2ds/. Remember that the Nintendo 3DS family of systems feature parental controls that let adults manage the content their children can access. For more information about other features, visit http://www.nintendo.com/3ds.